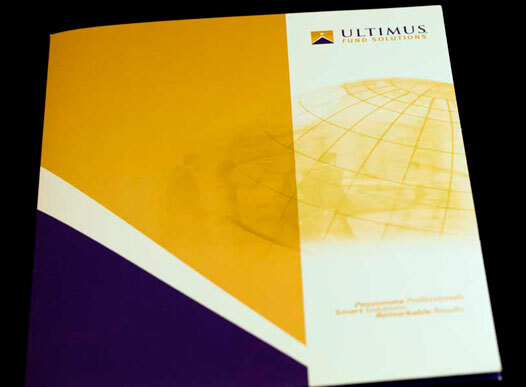 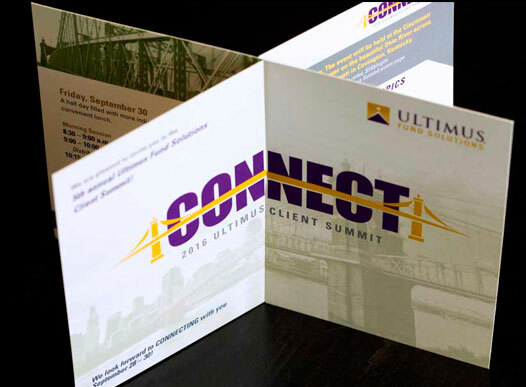 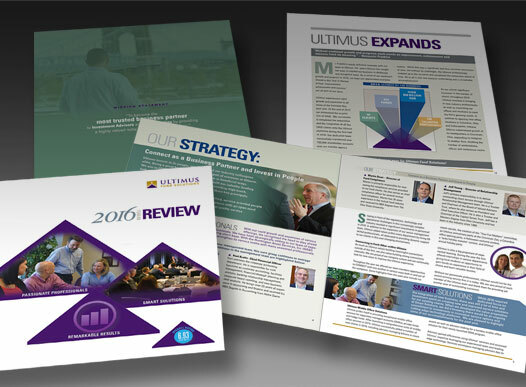 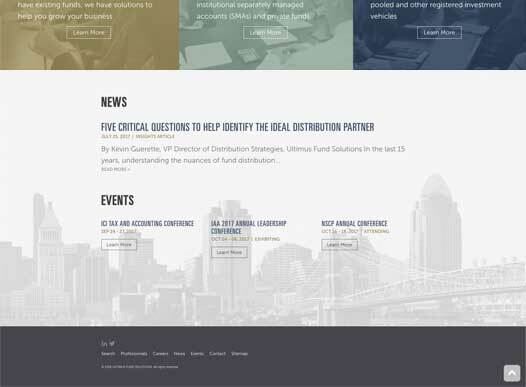 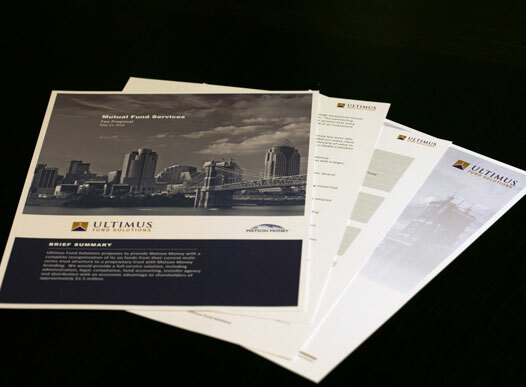 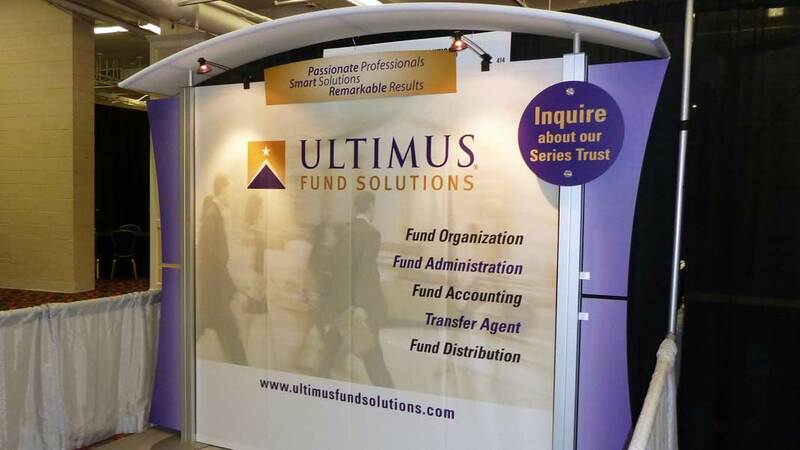 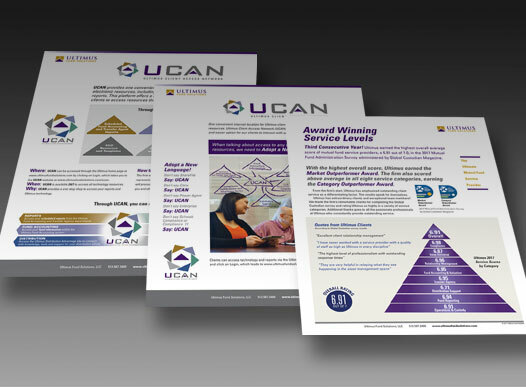 Ultimus, a fund services provider, approached Stortz Design for a rebranding that would more accurately communicate who they are and also strengthen their position in the fund services marketplace. 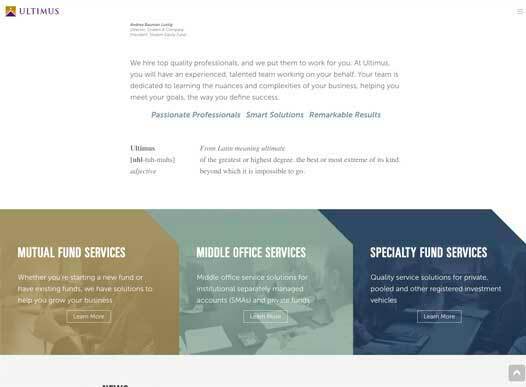 In addition to the branding, we created a new website to help promote their services, their talented people that make it all happen, and their leadership in the marketplace. 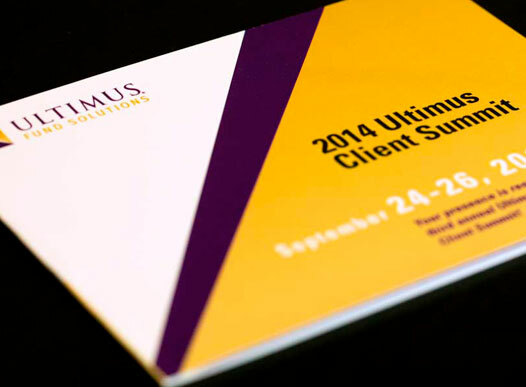 Smart Solutions, Passionate Professionals and Remarkable Results. 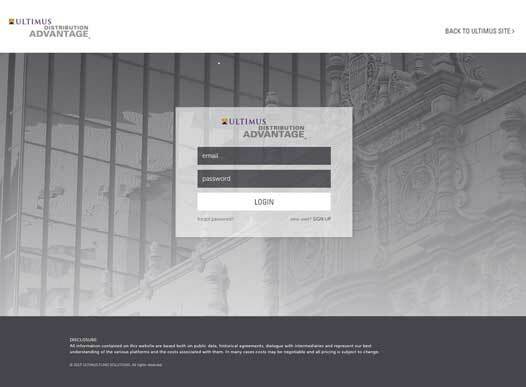 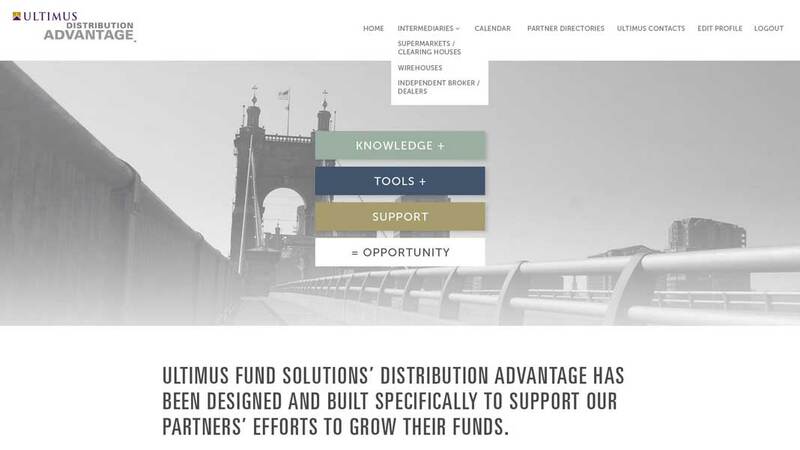 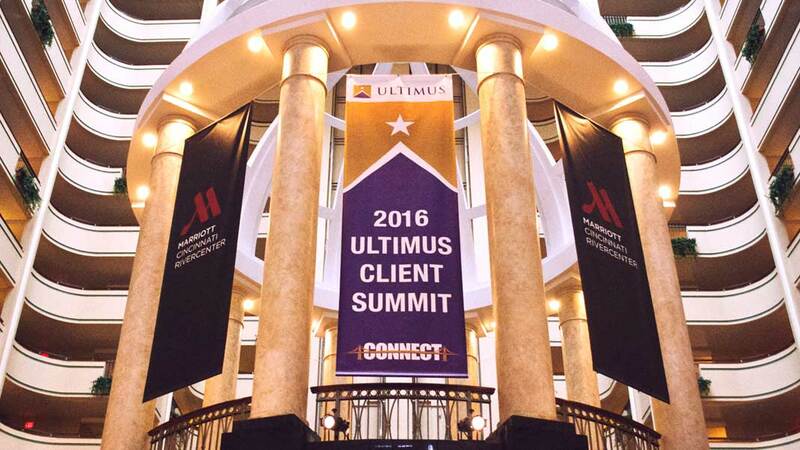 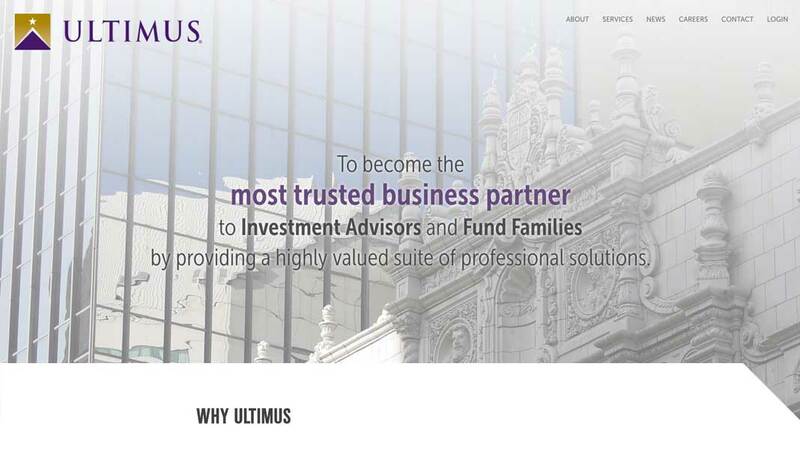 Ultimus worked with Stortz Design to develop a portal for their clients to login, on-time, and access their latest financial information in real time. 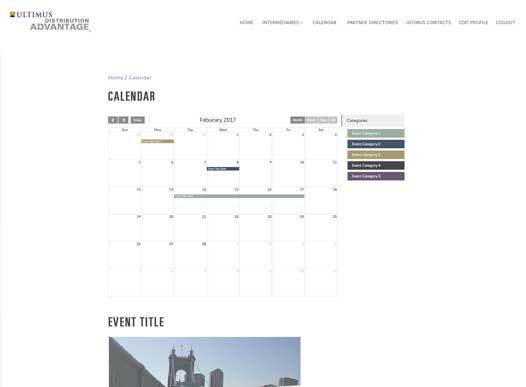 We extended the theme of the website to the new portal, added calendar event functionality, table augmentation and user profile creation.